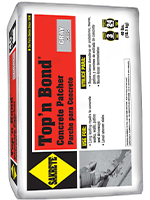 A polymer modified, sand and cement repair mortar for the resurfacing and patching of worn or chipped concrete surfaces. 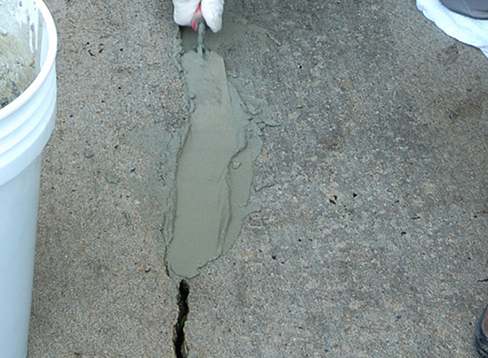 Superior bonding strength means long-lasting repairs. A unique concrete patch, repair and resurfacing material. 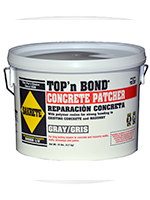 Fortified with polymers for superior bonding of patches and repairs. Apply in layers from 1/2 inch down to a feather edge. Apply with a trowel or as a brush coat over larger areas. Make old concrete surfaces look new again.